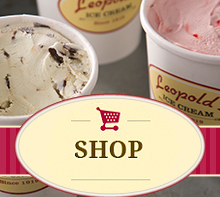 Leopold's Ice Cream / Scrapbook / From our team / Let It Snow, Let It Snow, Let it Snow! Free ice cream if the flakes start falling! Let It Snow, Let It Snow, Let it Snow! Free ice cream if the flakes start falling! 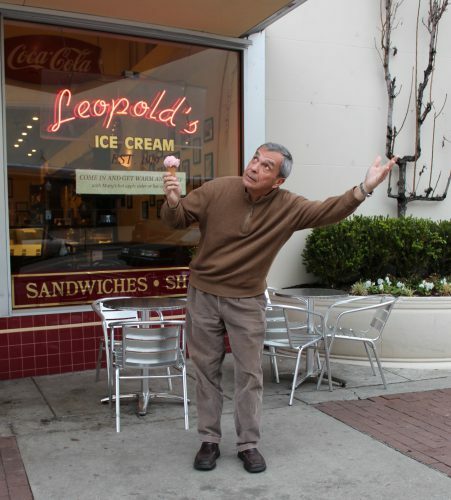 Snow in Savannah means free single scoops at Leopold’s!